The original railway opened on the 1st September 1879. In the early 2000s Brian and Doreen decided that they wished to take life a little easier and retire. The railway was acquired in 2006 by Stately Albion, a family owned company that specialises in the manufacture of park and leisure homes. With 6 locomotives, 12 coaches, a new engine shed and station building at Clayton West the Taylors had laid solid foundations. 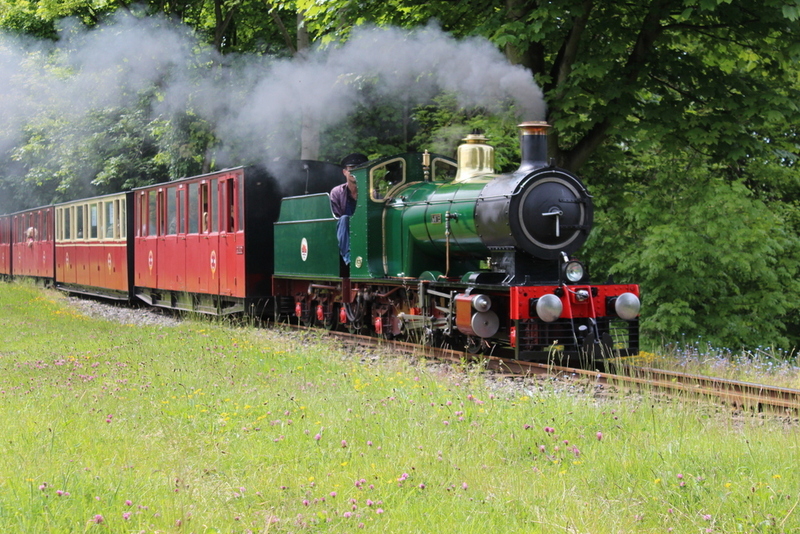 Since purchasing the line Stately Albion have made many improvements these include new carriages, two large play areas and a new tearoom and picnic area at Shelley. In 2015, the railway purchased an additional steam locomotive to add to their home fleet of engines. Historic locomotive, Katie has previously resided at Windmill Farm Railway and most famously at the Fairbourne Railway between the 1960’s and 1980’s. The railway now has five steam locomotives and two diesel locomotives.